The performing orca whales at SeaWorld Orlando will take a three-month hiatus from shows, the marine park announced this week. 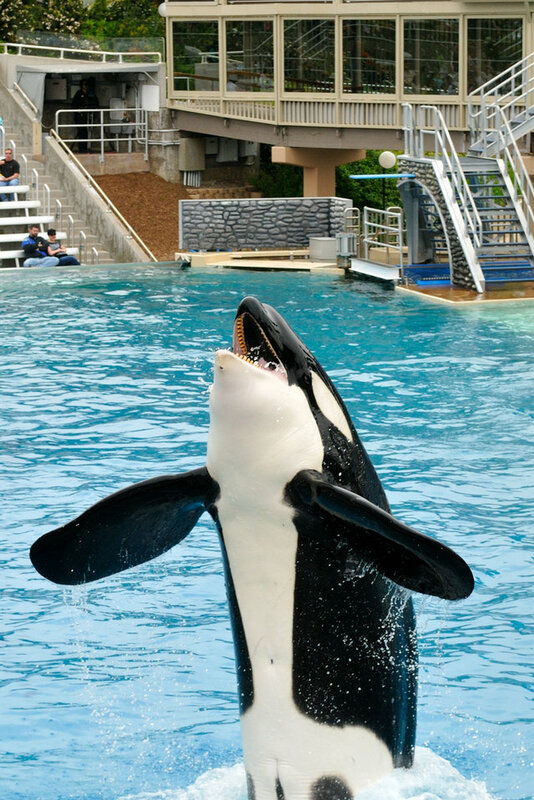 From January to April, the "One Ocean" show will be replaced by a presentation where guests can view that animals from the park's restaurant, leading many to question whether recent criticism and publicity garnered by the movie "Blackfish" may have been the underlying cause. "This is the first time we've had to pause shows during stadium maintenance, but it's also the first time we've had to do this kind of maintenance ... since the stadium opened in 1984," Nick Gollattscheck, a spokesman for SeaWorld Orlando, told the Orlando Sentinel. But some voiced skepticism on Twitter.